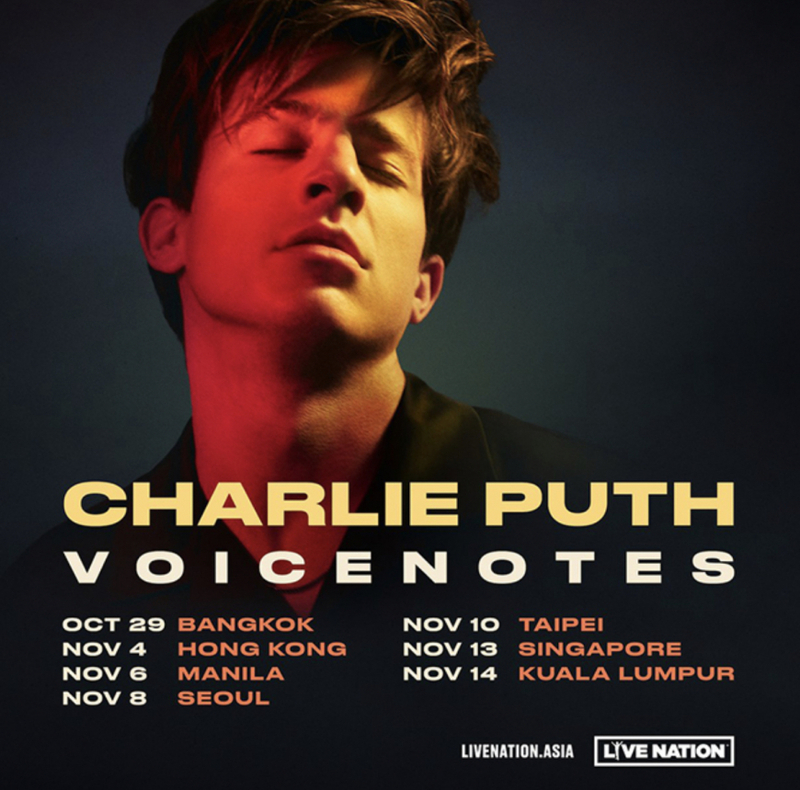 Earlier this month Charlie Puth took his Voicenotes Tour across Asia. We feel privaleged to have been a supplier on this, providing artist catering and hospitality. Charlie broke records with his concert attendance in Cambodia and recieved fantastic reviews for his performances. "I wanted it to be a story of my travels from the East Coast to the West Coast and how my growing fame has affected my mind in good and bad ways," he told Billboard Radio China.